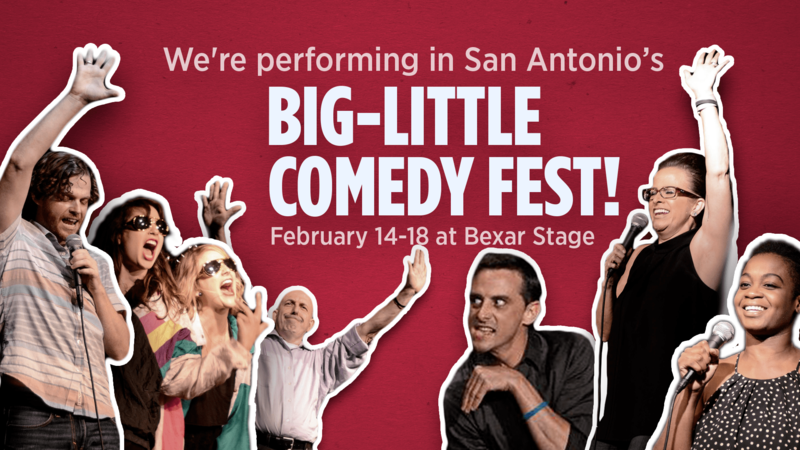 We are pleased a punch to be headed to the home of the ALAMO, San Antonio to take part in the Big-Little Comedy Fest 2018! We’ll be performing on the Bexar Stage Saturday February 17th! 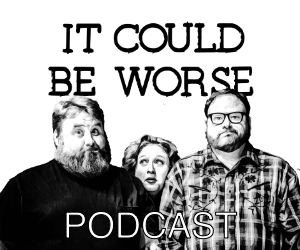 This improv and stand-up comedy festival deep in the Heart of Texas bring performers from around the country in to show off their talents!